Part of what makes online marketing so attractive to brands and businesses is the fact that you can measure practically everything you do. For some, the goal is as simple as measuring traffic and conversions. For others, ROI is more complex and comes in the form of, for example, cost savings from using Twitter to handle customer service issues rather than over the phone. At the end of the day, the challenge is to know why you are collecting data because measurement is only effective if you know what to measure to derive meaningful insights. Measurement of useful data paves the path for business decisions and actions based on solid facts and numbers instead of assumptions and instinct. Sure assumptions and instinct can be helpful in business but by measuring first, you can take your business to the next level. Followers and fans. It's gratifying to see growth. Engagement. A measurement of how well your content is resonating with your audience. Timing. A metric that helps you align the timing of your community's activity on the social media sites and your own. Click-through rate. This is social conversion, a metric particularly useful if you are driving traffic back to your website from your social media accounts. Influence. 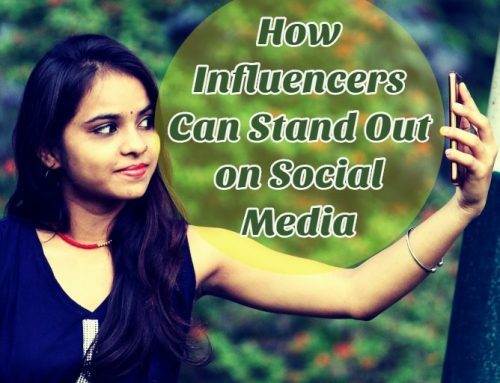 Several tools such as Klout measure this metric and calculate "influence scores", which are very relevant for research to help you target those individuals in your marketplace that have access to the audience you want to reach. Sentiment. Sentiment takes into account the tone and tenor of a conversation around a topic. Conversation drivers. Tools measuring this data are helpful for brands and businesses to see what people are talking about. For example, you can see what your customers are sharing about the products and services you are offering or you can see whom your customers consider as your closest competition. But with any data you collect, you need to know what you are doing with it and what actionable business takeaways you can derive from it. Otherwise you are wasting valuable time and resources collecting numbers and information you don't really need and you can't really use, a phenomenon referred to as "analysis paralysis." Since pages on Facebook are public spaces and engagement with the pages are also public, Page Insights allows brands and businesses to access their general page metrics, post metrics and engagement metrics including reach and impact. Facebook Page Insights is available from the admin panel of any business page and it tells you exactly who your fans are, where they are based and how much they're engaging with your content. With Unmetric's FB analytics tools, you will be able to assess how well your brand is performing, and under what conditions. This way, you can keep using the tactics that work while discarding the ones that do not produce any result. Sprout Social also provides incredible tools and resources that can help you measure and optimize your social media marketing by providing deep analytics for your brand pages. Mondovo offers two excellent tools for businesses to manage ongoing marketing campaigns, discover powerful insights and keep an eye on the competition: Facebook Analytics and Facebook Competition Analyzer. The beauty when it comes to Twitter is that data is plentiful. The key is to set up those measurement frameworks and dashboards that will really influence your bottom line in social media: To tell your story and find success. Followerwonk is a Twitter analytics Moz app that takes a data-driven approach to measuring an account's audience and helping businesses connect with influencers in their niche. In essence it helps you analyze and optimize your social growth. HootSuite provides tools that businesses can use to manage their Twitter accounts more effectively. The value lies in the fact that you can figure out what works best for your needs and do more of what works and less of what doesn't. Mondovo offers two social media tools to help businesses with their marketing efforts on Twitter: Twitter Analytics and Twitter Competition Analyzer. The main functions of these tools is to evaluate Twitter performance, get a breakdown of tweets, redefine the marketing strategy and check on the reach and impact of competitors. 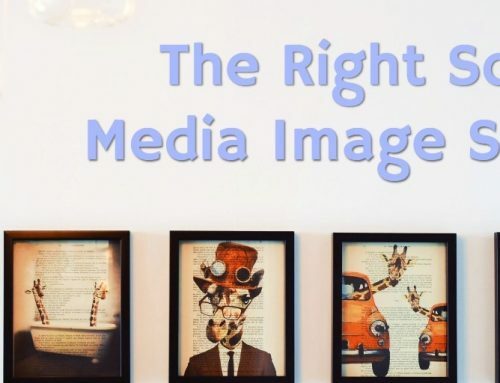 Aside from Facebook and Twitter that marketers know a lot about and love, there are plenty of other spaces around the web where you can connect with potential buyers and build relationships. 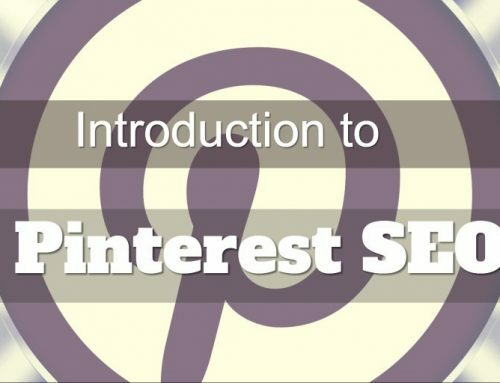 A few examples include Google+, LinkedIn, YouTube, Pinterest, Instagram, Vine, Tumblr, Quora and Reddit. And for any number of these, there are recommended tools that you can use to improve your reach and impact. If like most of the Internet, you've neglected an investment in Google+ until now and you need a quick way to determine whether the Google+ demographics is in line with that of your brand, CircleCount is the tool for you. It also helps you quickly analyze millions of profiles to better understand the social network. Google+ Ripples is another tool you can use to promote the effectiveness of your marketing efforts on Google+. Basically, the tool lets you see exactly how posts are shared on the network and how many people you've reached with a particular post about your business. From a marketer's perspective, this tool is undeniably exciting. It's also very easy to use. The equivalent of Facebook Insights. You can use it to regularly assess your channel's performance and also dig deeper into metrics to know who your viewers are, what makes them come and go and consequently derive actionable insights. 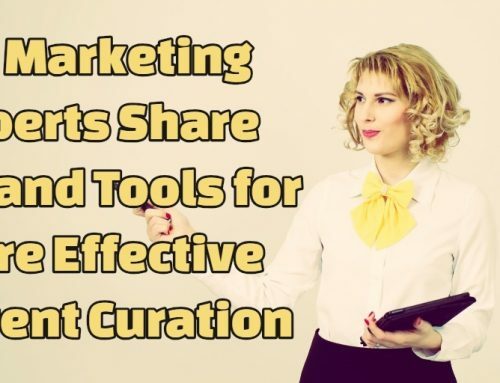 For Pinterest, three handy tools that marketers can use to measure board and pin engagement, get notified whenever someone pins something from their website and include extra information right on the Pin itself are Curalate, PinAlerts and Rich Pins correspondingly. Of course, each tool has a number of other functions depending on pricing package and other factors. So far we've covered some tools that you can use to measure the impact of your social efforts on the rest of your inbound marketing. In particular we covered tools for popular social media sites like Facebook, Twitter, Google+, YouTube and Pinterest. But sometimes, what you really need as a marketer is to understand the value of social media for your business. For example, which social channels are actually driving traffic to your website? Or which marketing tactics are proving to be the most effective? The challenge is that with so much activity happening both on and off your website, it's hard to keep a tab on everything. It identifies the value of traffic coming from the different social media platforms and in turn measures how the traffic leads to direct conversions or alternatively assist in future conversions. It understands and captures social activities happening both on and off your website. It informs decisions pertaining to your social media efforts to optimize user engagement and increase social KPIs. In short, Social Reports allows you to gather all the information you need into a big picture that you can then analyze to determine which goals are being impacted by social media. You can also see the effect of social content on conversions among other things.